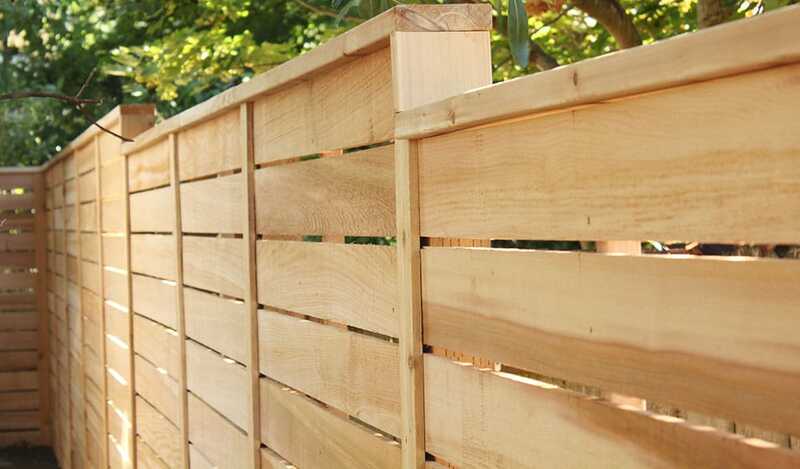 Seeking a wood fence contractor in Toronto, ON? 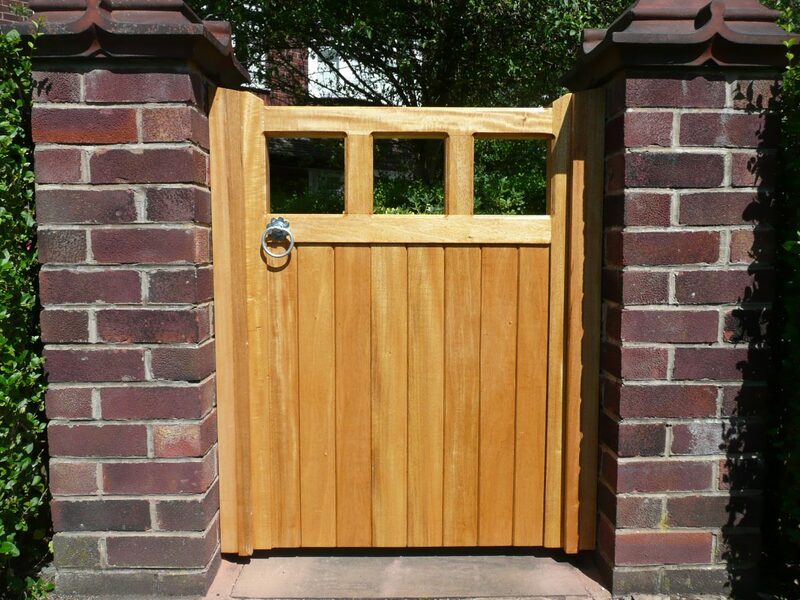 Our wood fence company has expert contractors and guarantees excellence in every fencing project. The installation of your new wooden fence determines its stability. Choose to work with our company. 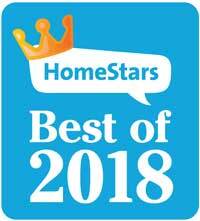 We have the best fence installers in Toronto. Want a pressure treated fence in Toronto, ON? How about asking our help at Royal Woodwork! We install pressure treated wooden fences to last. Care to install a composite fence in Toronto, Ontario? 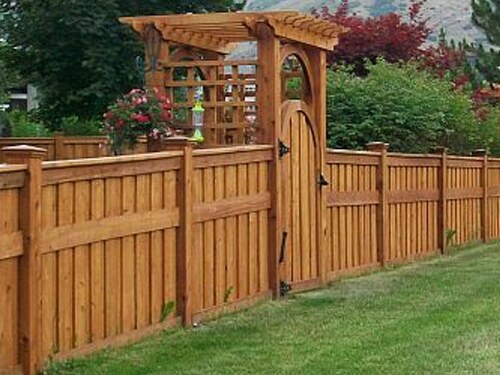 Royal Woodwork has the best composite fence builders and ensures great installation. Would you like a wood ipe fence in Toronto? Let us improve the looks of your garden. 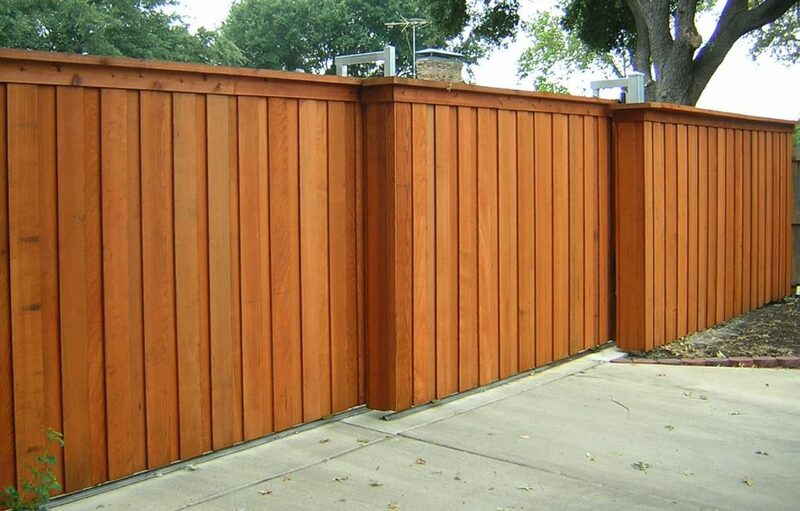 Call us to build and install a custom ipe fence for you. For the most beautiful cedar fence in Toronto, work with Royal Woodwork. 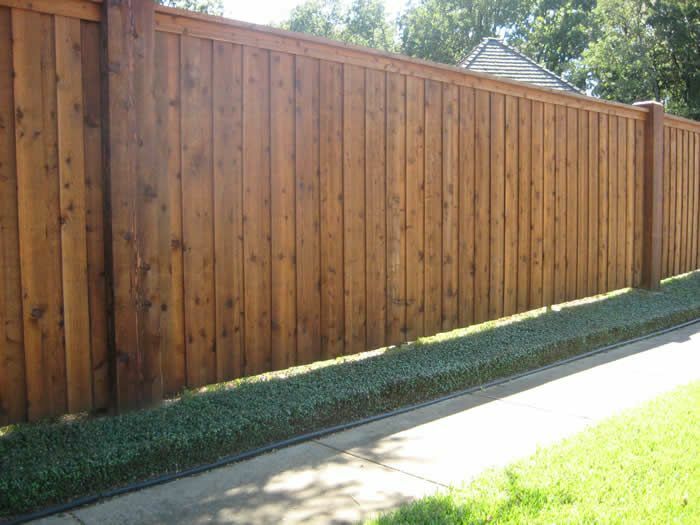 We can construct and install a custom wood cedar fence only for you.